How to play piano with both hands? Trust us. It is harder than what you think. Do you want to overcome it? Then read this article! Learning how to play piano with both hands is not an easy task. In fact, it takes a considerable amount of practice before you can have your hands get used to them. In fact, there is a need for you to practice with each of your hands first. This is an essential training, considering that your brain is not programmed to have a balanced control and coordination between two hands (unless you are ambidextrous). But even if that's the case, there is still need to train each of your hands before combining them. Training Each Hand Separately: Why It is Important? For example, you cannot expect that your left hand can do play the high chords and bass notes successively if you didn't train it an ample manner. Meanwhile, your right hand will also do the same level of complex playing techniques. Of course, prodigies won't deal with these aspects as hard as we do. After all, they can just hammer the keys like they are born to do it. For the majority of piano players (like you and me), this miracle would never happen. Instead, the best thing we can do is to dedicate most of our time to practice. The first thing that you have to do is to put your hands in their respective positions in the piano. If you are already at this stage, then we can assume that you already know the "middle C" and its location on the instrument. You should put the fingers of your right hands in the middle C. After that, you have to place your left-hand fingers on the C position (this is below the middle C). 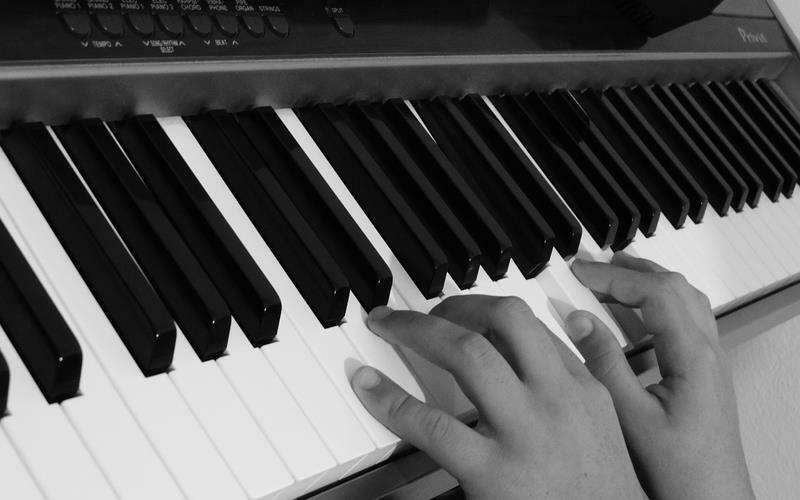 When playing the piano, you have to realize that there are notes that you should play with one of your hands. At the same manner, there are also aggregates notes that require two-hand playing. When you think about it, you will realize that the learning all the piano notes and chords are pretty important. In this way, you can identify the notes that should be played either of your hands. There is no really need to overwhelm yourself when it comes to this. For now, you can just categorize the notes into three section: left, right, and together. Next, you have to play at your pace. Don't think that playing the piano is a form of race. It is not about the speed. Instead, it is the quality of your learning. Play your first beat. Observe how the notes align to your fingers. After that, try to memorize them, not by your thoughts, but by your fingers. You don't need to push these stuff on your head forcibly. That's why constant practice is crucial. It lets you learn naturally and not the other way around. Just take a look at those concert pianists. See how comfortable their hands are when hitting the keyboard. Even though they are not watching the piano, they can still hit the notes accurately. Of course, that's what they reap from years of practice and experience. 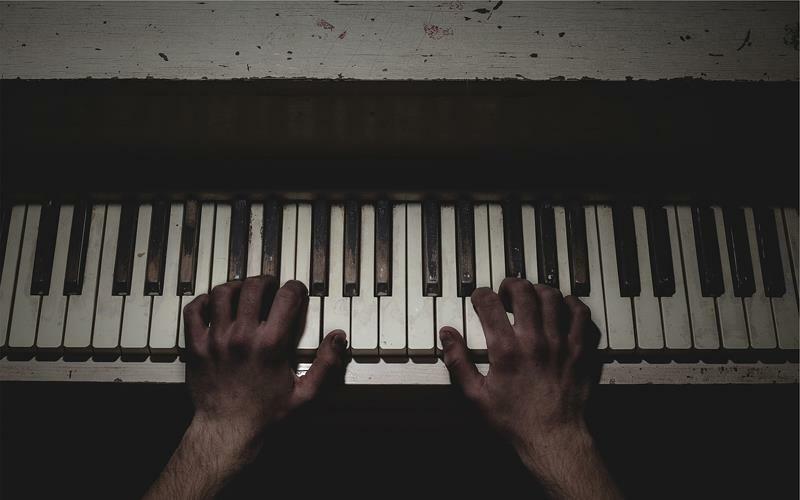 The piano has a numbering system for each of your fingers. Well, it is not a general scheme that your piano teacher would teach you. However, it is a helpful guide for your fingers. Moreover, the number will also allow you to write your finger placement (if you are using a sheet music). We already mentioned that playing with both hands is quite an ordeal. 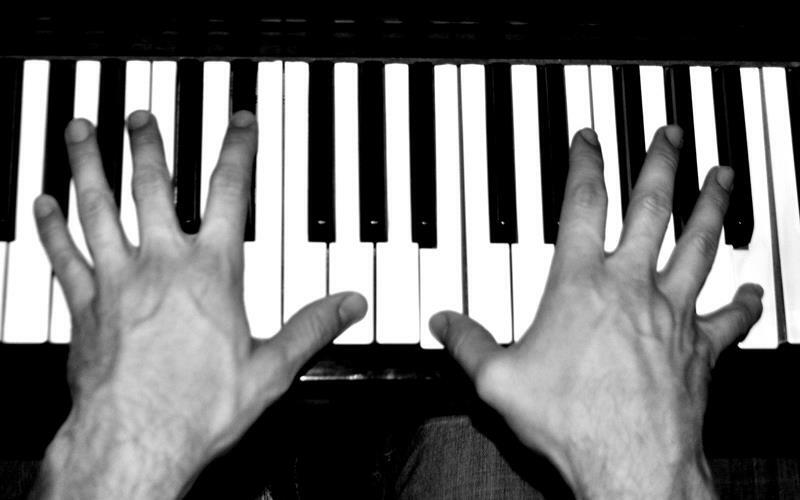 Yes, you can play some melodies by just either of your hands. But if you want to play an entire song or piece, you need your hands to work together. If you are going to play a song on the grand staff, make sure that you read the notes from bottom to top (vertical). Do this first before you read the notes from left to right (horizontal). Always play the song that you are comfortable with. In this way, you will get the proper "feel" when you are rehearsing. First, you have to play the piece with just your right hand only. Afterward, play the song again with your left hand. Once your hands gain familiarity over the passage, you can already the play it with both of your hands! Did you learn from this article? Subscribe to this website to discover more useful music resources and tutorials! Also, if you have any comments and questions, then just drop them in the box below! Yes, simplifying things will definitely help you with your urge to learn piano online. Also in every practice, do not exhaust yourself, take your break when needed. I definitely appreciate your hard work and I like your techniques! Keep it up!